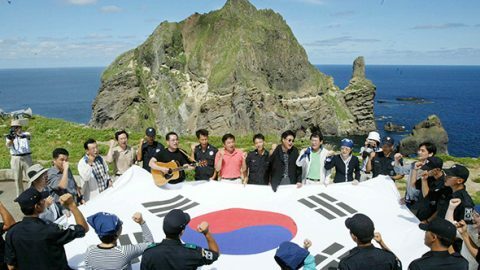 International students in Korea participated in a summit at the country’s easternmost territory of Dokdo, Tuesday. At the event, organized by the education ministry, 163 students from 102 countries including the United States, China, Japan and Russia gathered to learn about the island and what it represents: world peace. 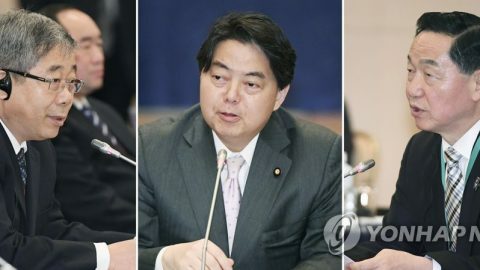 Ministry official Keum Yong-han explained the significance of the event: “Dokdo is a precious island preserving a breadth of Korean history. 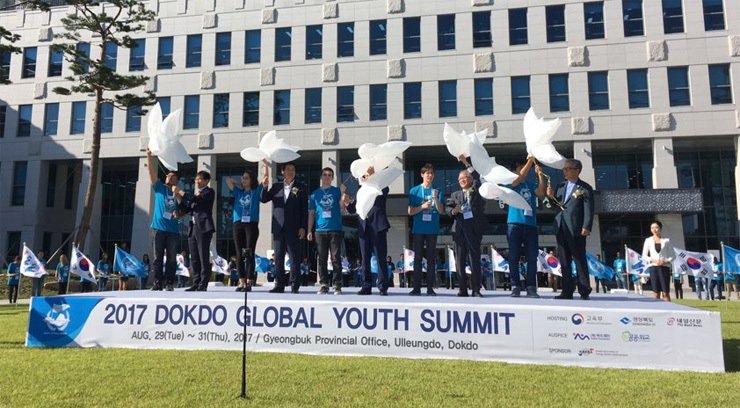 Promoting its history and peace to international students here is very meaningful.” It is especially important for the government as Korea has long been involved in a territorial dispute over Dokdo with Japan. 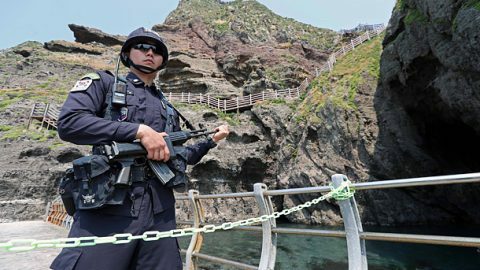 The students will stay on both Dokdo and nearby Ulleung Island for two nights and three days. On the first day, a keynote speech was delivered by Han Bi-ya, an international specialist renowned for her autobiography about traveling to remote parts of the world as a relief worker. 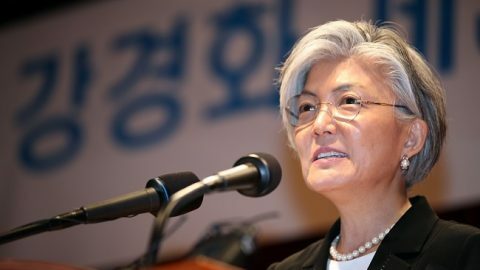 In her talk, “Youth and Courage,” she stressed that world citizens should help one another so as to form a true community. This was followed by a special lecture by security expert Alexander Neil, in which he emphasized the role of young adults in achieving world peace. Neil formerly served for the U.S. Department of Defense on Asia-Pacific security issues. Students had the opportunity to discuss the significance of world peace and the role they can play as international students. For one program, they came up with their version of a world peace declaration, which they are to read aloud later in the three-day event. Participants also expressed firm determination to pursue world peace. “I hope to devote my entire life to promoting world peace,” Al Rammahi Rammahi Zaman from Iraq said. 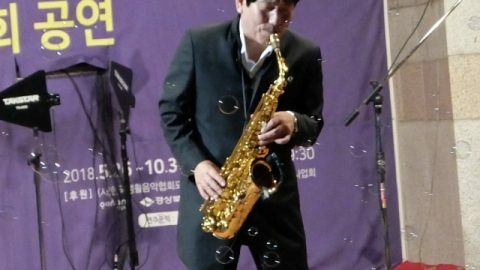 He currently attends Silla University in Busan.